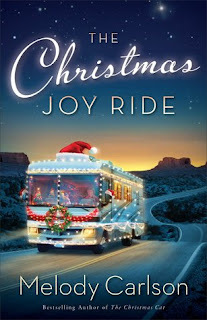 Ms. Carlson's book takes her readers on a joy ride in a motor home decked out in Christmas decorations and holiday cheer. Miranda, an 85 year young woman takes her younger friend, Joy, on a road trip of a lifetime. 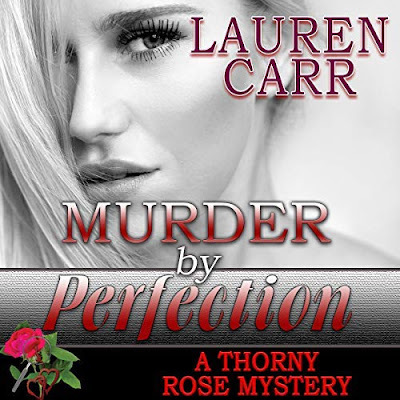 These ladies experience joy, excitement, romance, and a near tragedy on the road from Chicago to Phoenix while spreading Christmas love at every stop along the way they make. Pick up a copy of this book and experience the people, places, and friends Miranda and Joy meet on this glorious road trip. I would happily suggest that everyone that loves a true adventure whether you are young or young at heart, grab hold and take a journey with these two loveable ladies. The Christmas Joy Ride is a fun read that you will find hard to put down.